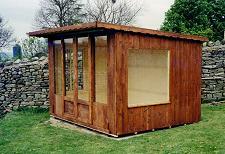 Very competitively priced and manufactured from top grade fully seasoned timber. Enjoy its seasonal benefits, even on those chilly but sunny days, which are suprisingly warm due to the almost fully glazed front. Side windows if required can be supplied. The Marrick can be manufactured with a verandah area along the front, giving additional shade for those long summer days and extra space for alfresco dining. 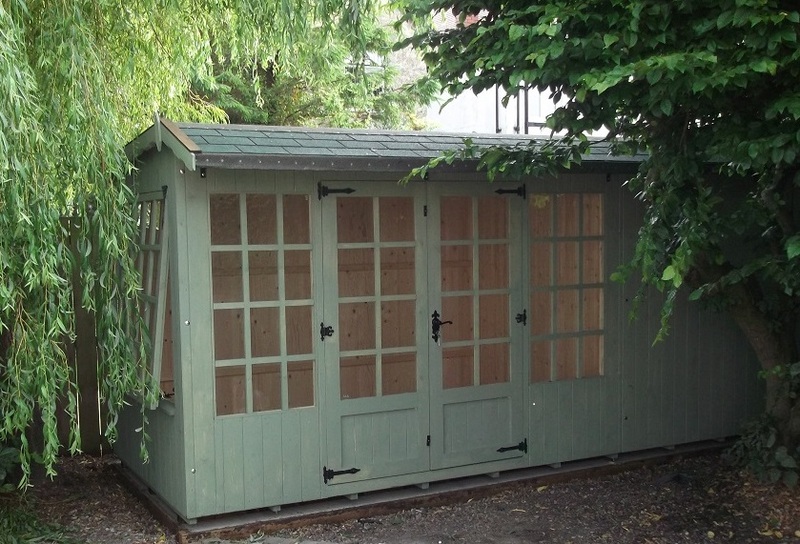 This timeless classic summerhouse is an attractive addition to any garden. It's light and spacious design features a tiled sunshade canopy, double doors and side windows which can be either fixed or opening. The Brompton can be manufactured to and size to suit your requirements, an ideal area in which to relax, entertain or work.